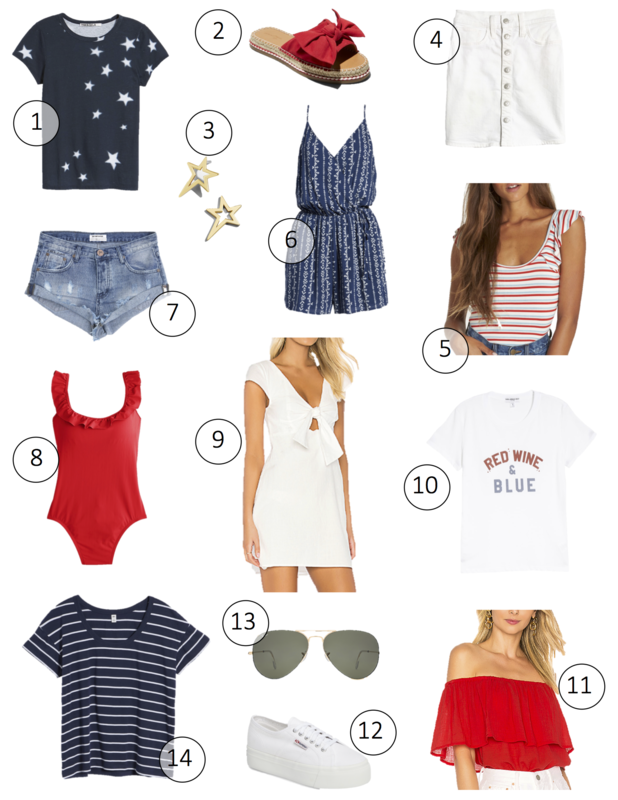 With the 4th of July just 2 weeks away, the time to start planning your outfit is now! Dressing in patriotic colors is a must, and luckily right now there are tons of options. 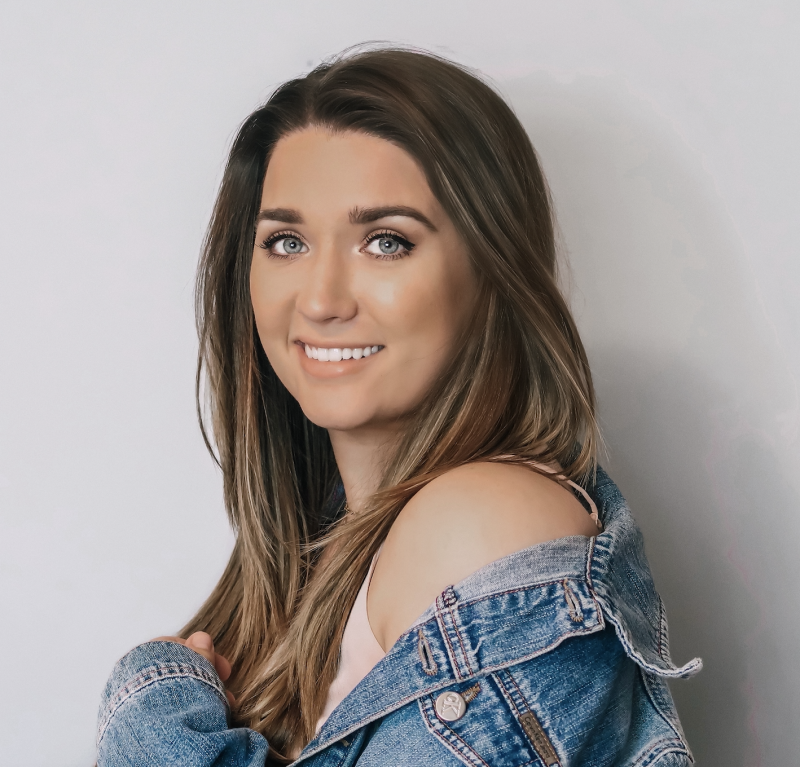 I always find it super helpful when bloggers create these round ups, because it helps me visualize potential looks and get an idea for what’s out there (also saves me time from having to scroll through 40,000 pages of clothes, amiright?) So I did some of the leg work for you and found some of my favorites – and they are all under $100!